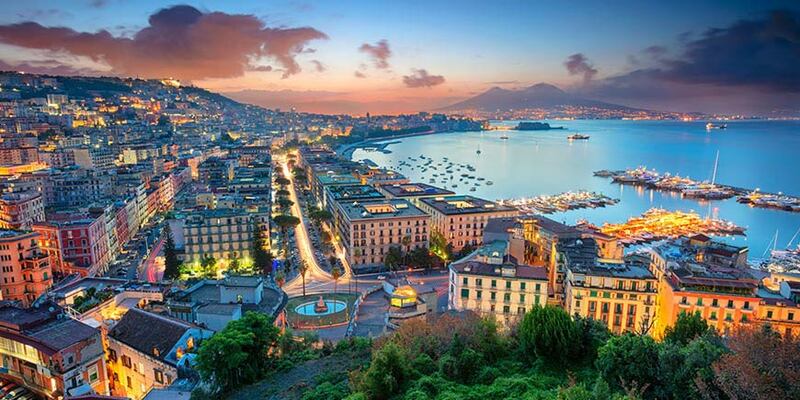 ​Spend lazy days sampling the Italian way of life in the beautiful Bay of Naples. 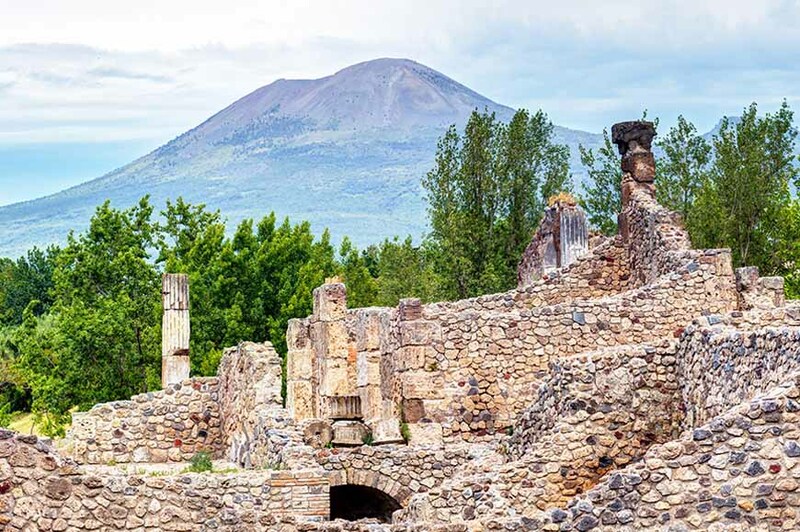 Discover the spectacular ruins of legendary Pompeii and marvel at Mount Vesuvius, the powerful force of nature that destroyed the city in 79AD. Pre-bookable excursions: Herculaneum, Mount Vesuvius and Amalfi & Ravello can be pre-booked as a package. 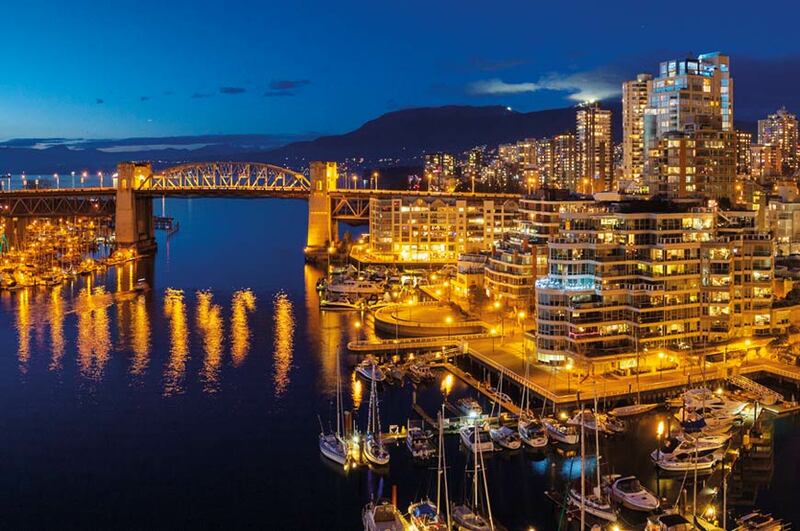 Famous for its beauty, mild climate and fascinating history, the area's attractions range from lovely resorts and idyllic islands to world-famous archaeological sites. With its picture-perfect streets, laid-back café culture and great cuisine, where better to experience the Italian lifestyle. Located close to the UNESCO-listed ruins of Pompeii, our hotel offers magnificent views over Mount Vesuvius. 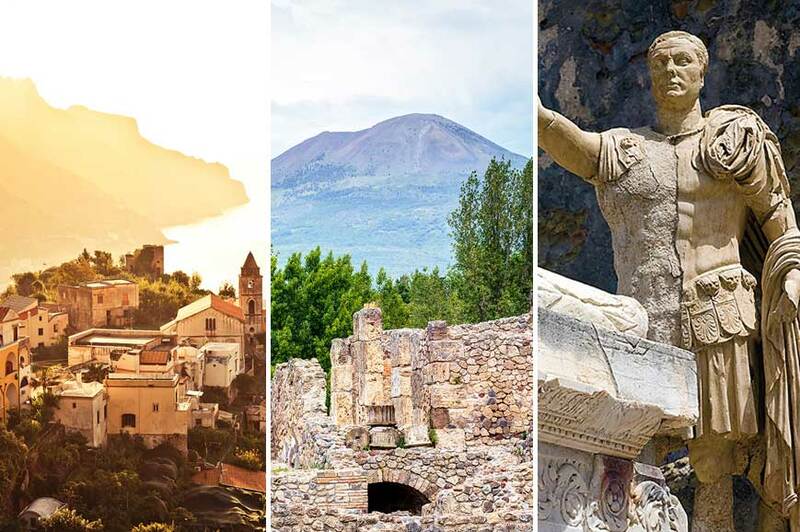 ​Few places have captured the imagination quite like Pompeii and today we will discover its sights. Our explorations begin with a walking tour of the modern city visiting the Shrine of Our Lady of Pompeii, before attention turns to the remarkable archaeological site. 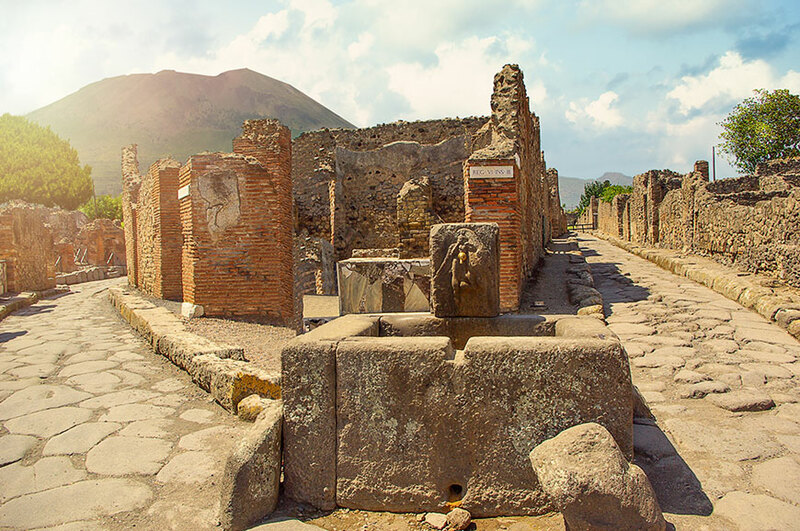 Pompeii's sheer scale is immense and on our guided tour you will be able to imagine what life was like before Vesuvius erupted in 79AD, smothering the town and its inhabitants in hot ash. 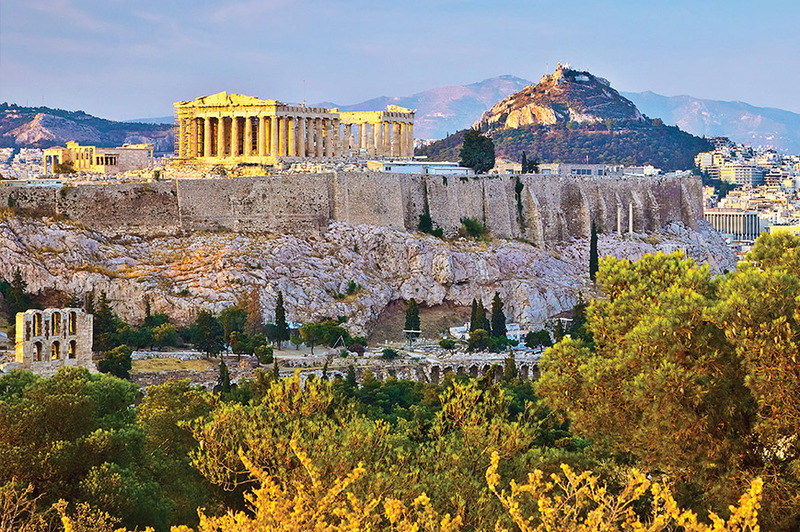 As we wander through the streets we'll see villas decorated with frescos and brightly coloured mosaics, the remarkable Roman baths and spectacular amphitheatre. ​You are free to explore further at your own pace today. Alternatively, why not join our optional excursion to the beautiful island of Capri. ​This morning we offer an optional excursion to the Roman town of Herculaneum, which was buried by the same eruption that destroyed Pompeii. We'll enjoy a guided tour of the ruins here, which are actually better preserved than their more famous counterpart. If you prefer, you can relax and enjoy the facilities at your hotel, which include a roof-top terrace with panoramic views of Mount Vesuvius. ​Enjoy another day at leisure or join our optional excursion to Mount Vesuvius, which last erupted in 1944. Having admired Vesuvius from a distance so far, this is your opportunity to experience it close up. This evening is free for you to relax with your travelling companions and maybe enjoy dinner in a nearby restauran​t. 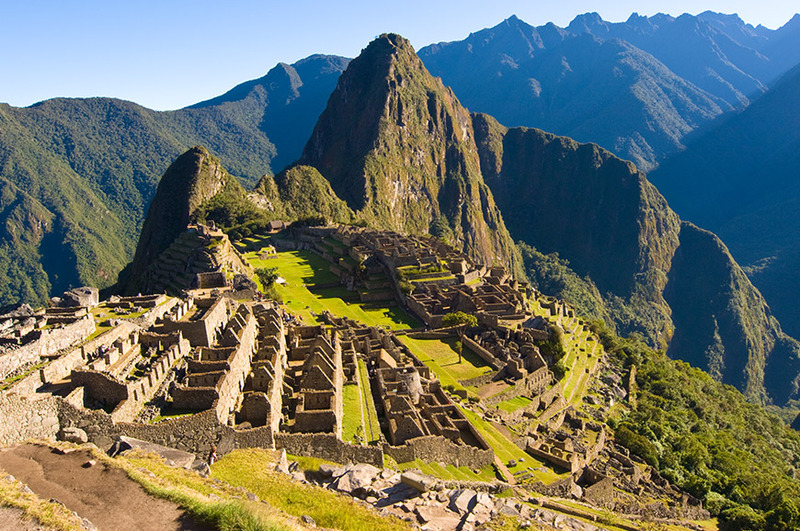 ​You can spend today at leisure or you may choose to join our full-day optional excursion. 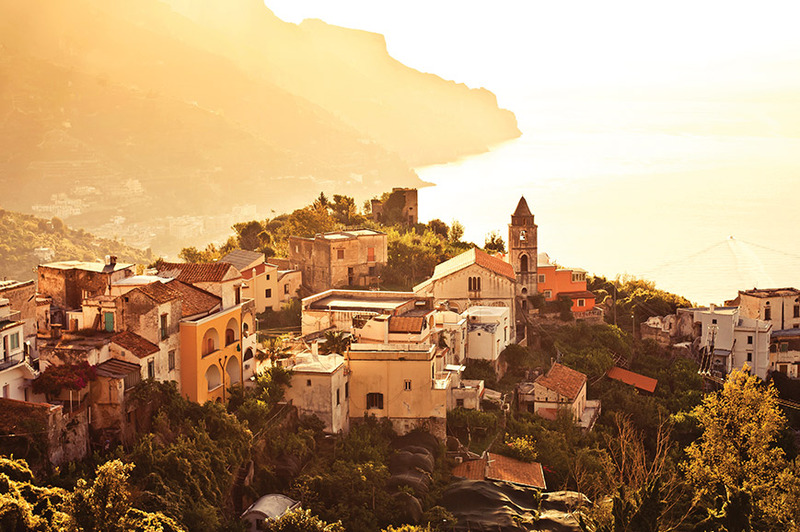 We'll head off on a scenic coastal drive to the beautiful towns of Amalfi and Ravello, which we'll explore. ​We'll spend the final day of our tour in the lively seaside resort of Sorrento, which boasts stunning scenery as well as elegant restaurants, pavement cafés and a variety of shops. 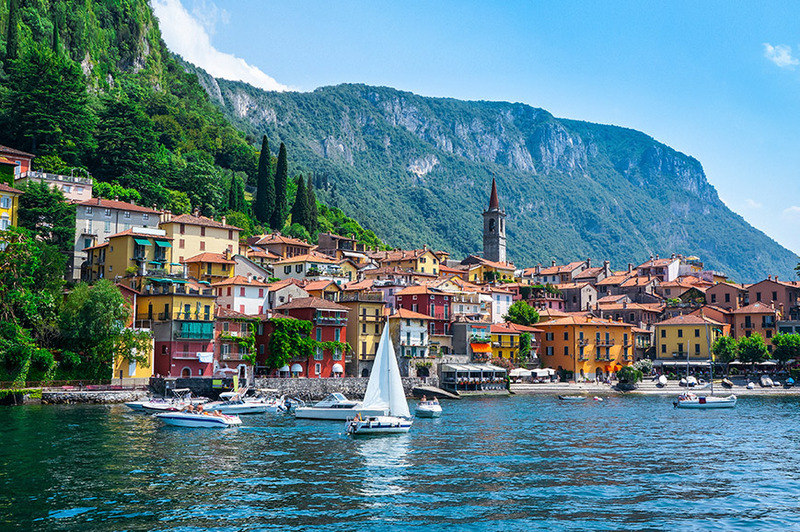 In the company of your Tour Manager, enjoy the bustle of the main square, stroll through narrow lanes, dip into traditional trattorias and step inside intriguing ateliers. Limoncello is a popular drink in this part of Italy and we'll visit a producer to find out more. 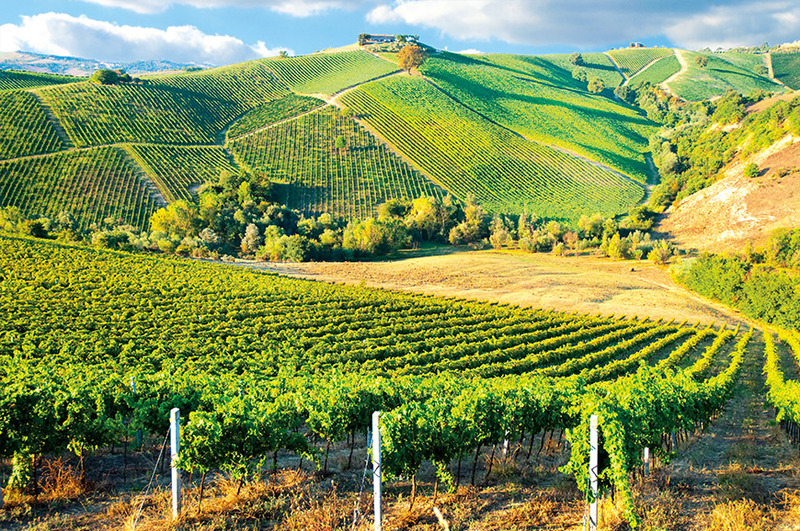 As you stand amongst the colourful lemon groves from which the main ingredient hails, you'll enjoy a tasting and learn about the processes used to create this traditional Italian liqueur. At the end of your tour, you can join your fellow travellers on a transfer to the airport or choose to make your own arrangements. 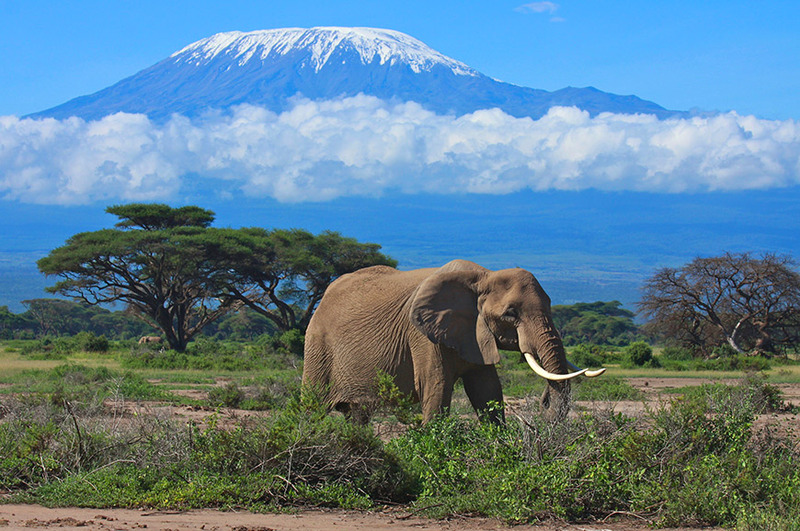 Experience even more of your destination by adding one or more optional excursions to your vacation before you set off. 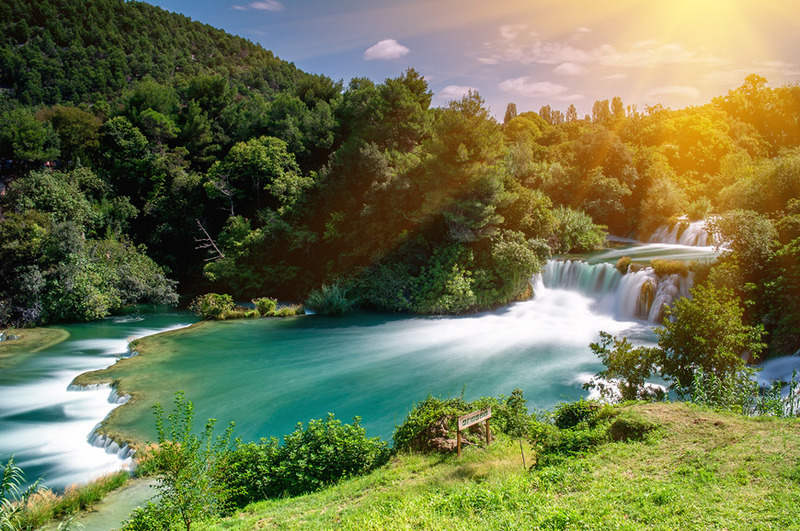 Right now is the perfect opportunity to do that – with everything booked and paid for you’ll have even more to get excited about and all you’ll need to think about while you’re away is having a great time. Prices shown may vary according to departure date and are subject to change. 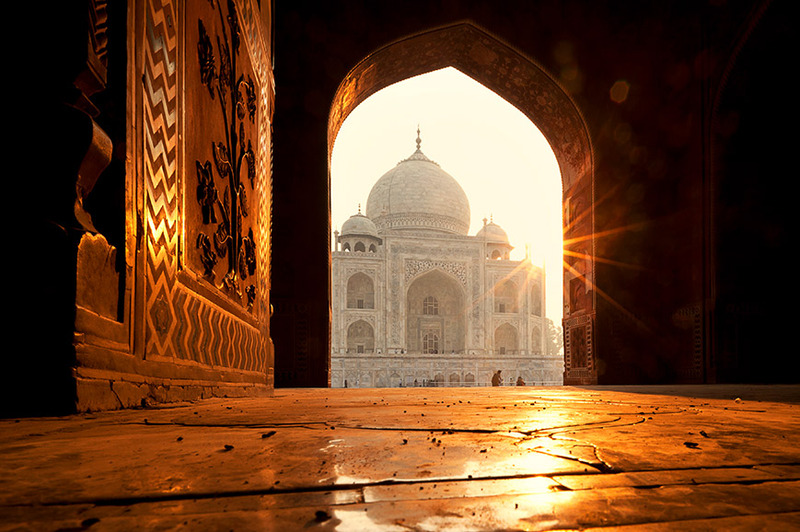 The full range of excursions will be detailed in your vacation information pack, sent approximately 15 weeks prior to departure. Get your cameras at the ready for this full-day tour which begins with a drive along the stunning Amalfi coastline. First stop is Amalfi, a picturesque town of whitewashed houses carved into the surrounding mountains. Equally striking is the village of Ravello which perches above Amalfi affording panoramic views of the Mediterranean Sea. Here you might like to visit the impressive Arabesque-style Villa Rufolo and the gardens of Villa Cimbrone – a wonderful blend of English and Italian landscaping styles dotted with marble and bronze statues. (Entrance fees payable locally). 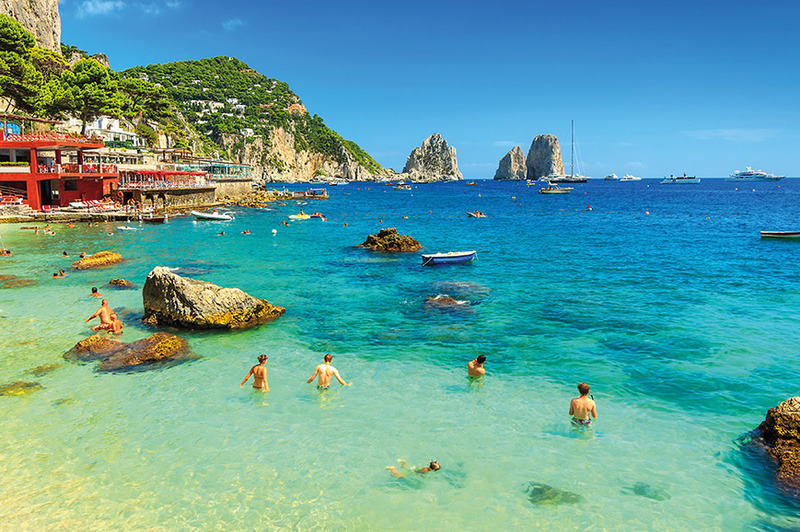 You’ll sail to the enchanting island of Capri, which has been the haunt of the international jet set for many decades. It’s also charmed a Roman emperor or two in its time, and you can still see the ruins of Tiberius’ magnificent Villa Jovis and admire the views from the cliffs over which he is said to have thrown his enemies! On our guided tour you’ll get to see the Faraglioni Rocks and visit the wonderful Gardens of Augustus where you’ll find colourful terraces filled with flowers. You may also have time to take the chairlift (at extra cost) from Anacapri to the highest point of the island. 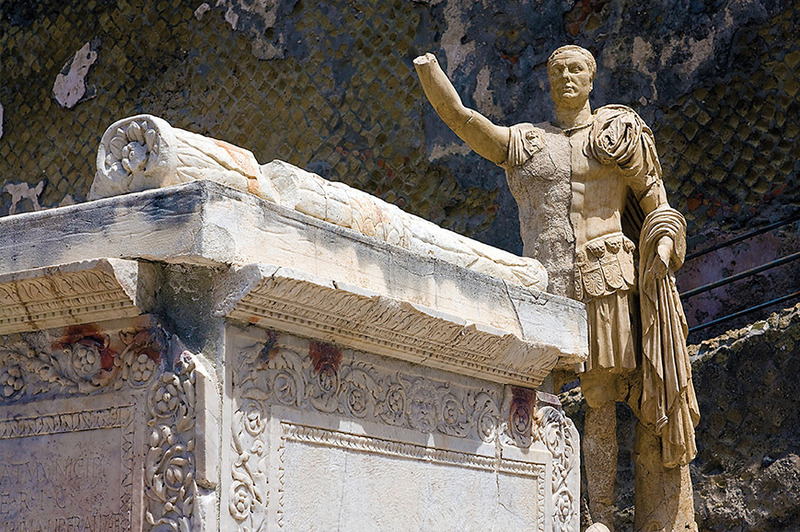 Join us on a visit to Herculaneum, buried after Vesuvius' eruption and considered one of the most evocative archaeological sites. Herculaneum has been painstakingly excavated, revealing some luxurious buildings preserved by the ash, giving an insight into the lives of the wealthy former inhabitants. Take an exciting drive up Mount Vesuvius – the volcano that destroyed the town of Pompeii in 79AD, and mainland Europe’s only active volcano. Leaving the vehicle behind you can walk right up to the crater to enjoy breathtaking views of the Bay of Naples to each side before peering down into the depths of the crater, where you’ll see a river of solidified lava and sometimes plumes of rising steam. Discover the treasures of the Italian land in a cooking class – an experience you shouldn’t miss! Your lesson will be held in a large kitchen specially designed to make this a perfect culinary delight. All the dishes are made only with the freshest of ingredients and follow typical recipes that have been handed down for many generations. Each class lasts approximately 3 hours with an included lunch which will be based on the lesson’s subject. Generally, menus are composed of: antipasto, fresh pasta, fish or meat as second course and dessert. Your meal will be accompanied by wine, mineral water and a limoncello tasting. Minimal walking – Unforgettable experience! 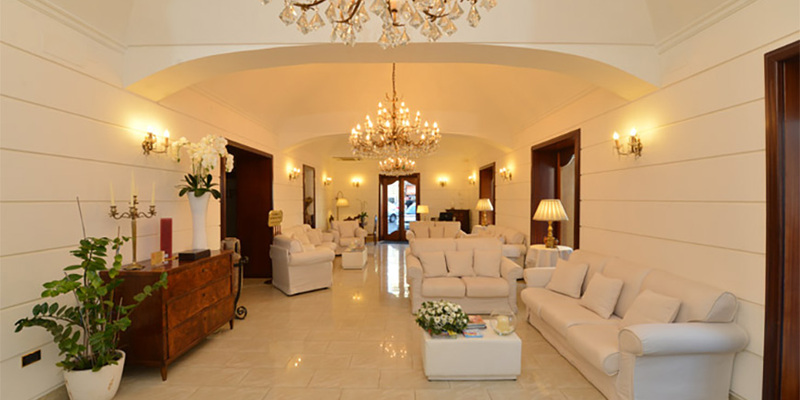 The family-run hotel is located in central Pompeii. 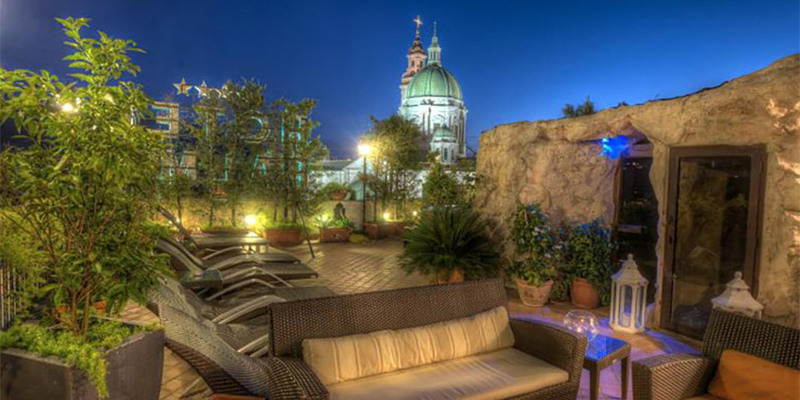 Built in the 19th century, this elegant Italian villa has been restored to its former glory. 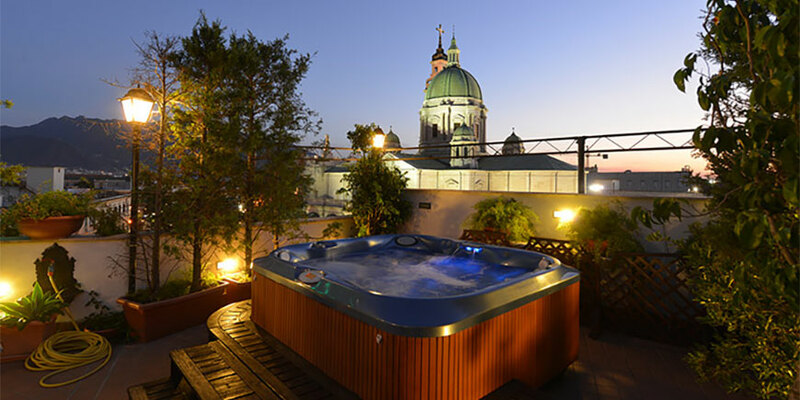 Facilities include a roof-top terrace with panoramic views and mini hot tub, bar and dining room. Bedrooms have private facilities air-conditioning, hairdryer, TV and mini-bar.